Many disorders of the digestive tract and liver can cause chronic, debilitating symptoms that begin in infancy or early childhood and require treatment to prevent the disease from progressing. Mayo Clinic is the first medical center to integrate genomic testing into personalized care plans for patients with some digestive and liver diseases. 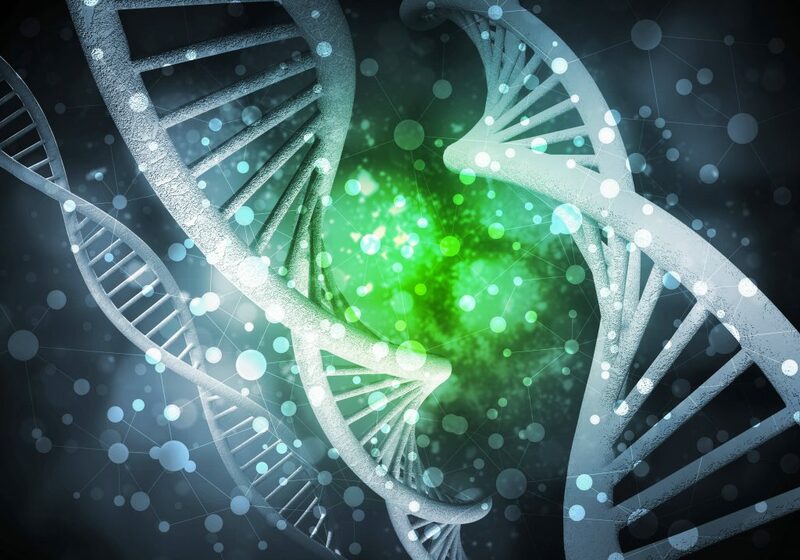 Researchers have discovered that patients are either born with or inherit genetic mutations, changes in their DNA, which are linked to some of these conditions. That’s why next generation sequencing testing, which examines an individual’s genetic makeup, can help physicians diagnose and target treatment for these often complex disorders. Mayo Clinic researchers provide a step by step approach for genomic testing that physicians can use to bring precision medicine care to their patients with gastrointestinal and liver diseases. 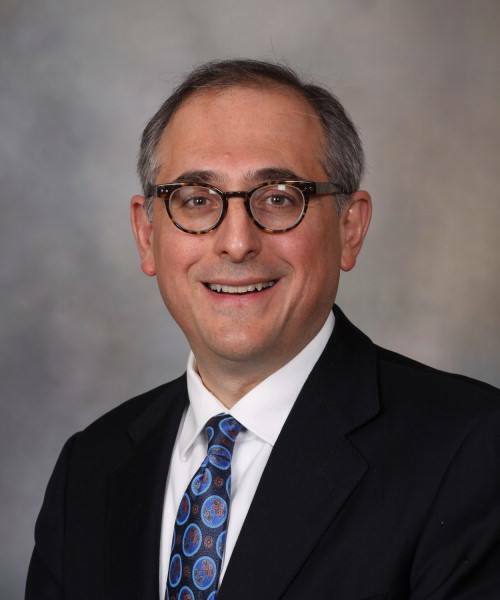 Michael Stephens, M.D., Lisa Boardman, M.D., and Konstantinos Lazaridis, M.D., outline these guidelines in their paper Individualized Medicine in Gastroenterology and Hepatology in the May 2017 issue of Mayo Clinic Proceedings. As a first step, the Mayo researchers suggest that physicians use gene panel tests, which include a specific set of genes linked to a condition, to diagnose a disorder. For those cases in which gene panel testing does not provide a diagnosis, the authors recommend using whole exome sequencing, which examines all 22,000 genes in the human genome, to help pinpoint the cause of a disorder. The authors highlight pilot studies at Mayo that have successfully used genetic testing strategies to treat some digestive and liver diseases. DNA results have guided physicians to therapies that are likely to be safer and more effective for 25 percent of the children who participated in the studies. In addition, genetic test results revealed a diagnosis in 90 percent of children with unexplained liver disease. Based on findings from these pilot studies, Mayo Clinic Center for Individualized Medicine established the Gastroenterology and Hepatology (GIH) Genomics Clinic within its Individualizing Medicine Clinic. The GIH Clinic brings together physicians, immunologists, medical geneticists and genetic counselors to offer a wide range of pilot studies, genetic testing and genomic counseling. Since it began nearly two years ago, the GIH Genomics Clinic has touched more than 100 lives. This paper is the fourth in Mayo Clinic Proceedings Symposium on Precision Medicine, a series of articles that cover a wide range of topics in personalized medicine. Watch for upcoming articles in the symposium, which will focus on how personalized medicine and genomics are impacting patient care. Learn more about the series. 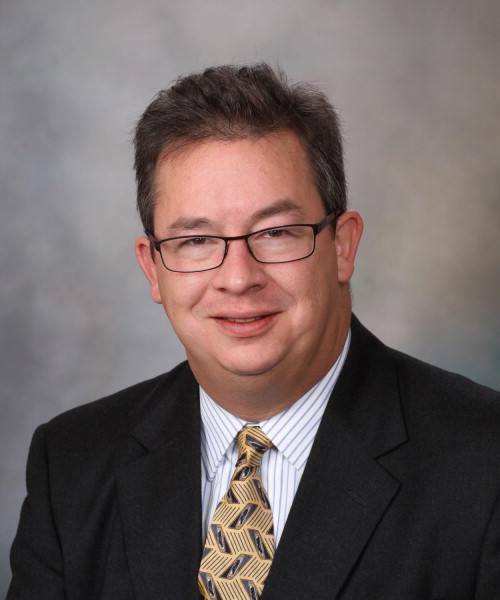 Michael Stephens, M.D., is an assistant professor of Pediatrics and pediatric gastroenterologist at Mayo Clinic’s campus in Rochester, Minnesota. 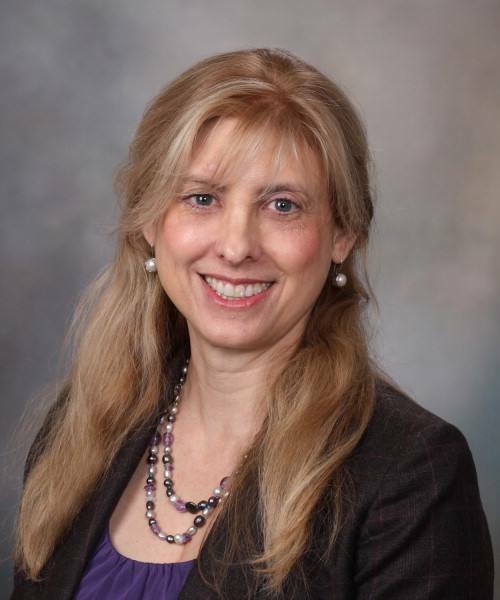 Lisa Boardman, M.D. is a professor of Medicine and gastroenterologist at Mayo Clinic’s campus in Rochester, Minnesota. Konstantinos Lazaridis, M.D., is a professor of Medicine and gastroenterologist at Mayo Clinic’s campus in Rochester, Minnesota. 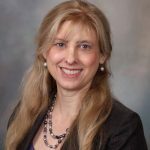 He is also the Everett J. and Jane M. Hauck Associate Director, Center for Individualized Medicine in Minnesota, and the William O. Lund, Jr., and Natalie C. Lund Director, Clinomics Program. Join us at Individualizing Medicine 2017: Advancing Care Through Genomics. The Mayo Clinic Center for Individualized Medicine, with support from the Jackson Family Foundation, is hosting the sixth annual genomics conference, October 9–10, in Rochester, Minnesota.